To the delight of anyone who's tried using the current incarnation of the USPTO's search interface, Google has launched its own much streamlined version. 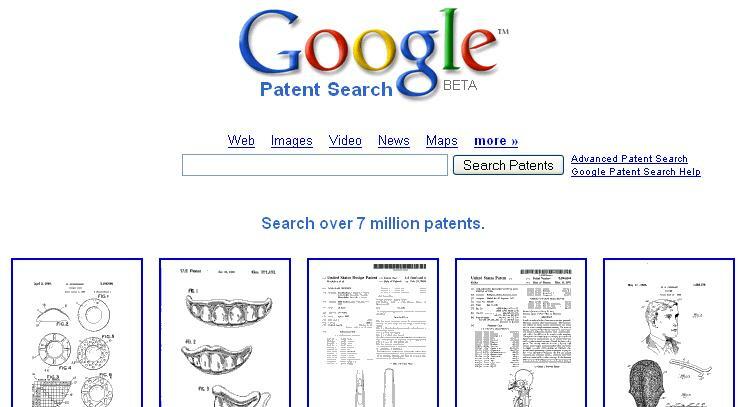 Google Patent Search covers over 7 million patents issued from the 1790s to the middle of 2006. 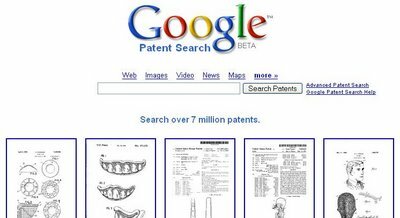 You can search the full text of patents much like Google Books Search as well as narrow patents down by patent number, inventor, or filing date.